BASSETERRE, St Kitts (SKNIS) — The International Monetary Fund (IMF) has commended the St Kitts and Nevis government for its broad reforms and competent management of its citizenship-by-investment (CBI) programme. In its May 13, 2016, Article IV Consultation report on the fiscal performance of St Kitts and Nevis, Dr Inci Otker of the IMF reported that “the authorities are to be commended for the comprehensive reform of the CBI programme” and that “the improvements in the transparency of SIDF financial reporting are welcome”. Since assuming political office in February 2015, the current government set about to bring sweeping reforms to the CBI programme, a programme that had been brought into disrepute under the Denzil Douglas-led administration’s management of it — so much so that the US Financial Crimes Enforcement Network (FinCEN) issued, on May 20, 2014, an advisory to alert financial institutions (FIs) that certain foreign nationals were abusing the citizenship-by-investment programme sponsored by the Federation of St. Kitts and Nevis (SKN) for illicit financial activity. The advisory made it clear that the management of the CBI programme under Douglas and his team had lax controls that made it attractive to bad financial actors who want to mask their identity and geographic background for the purposes of evading US or international sanctions or to engage in other financial crime. 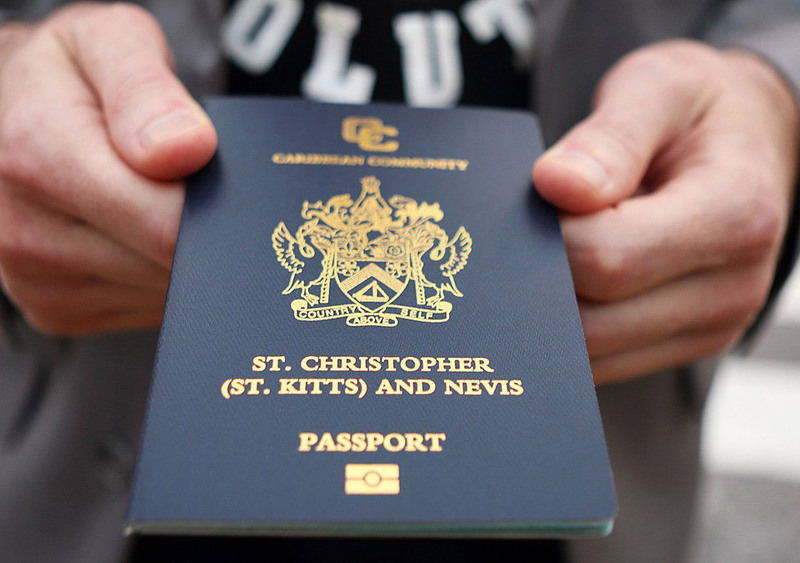 And if that were not unfortunate enough, the Canadian government issued a notice on November 22, 2014, that citizens of St Kitts and Nevis now required a visa to travel to Canada. The reason again reflecting the poor management of the CBI programme under a Douglas-led administration that never yielded to sound advice from its international partners where the programme was concerned. “Canada is acting to protect the safety and security of Canadians and the integrity of our immigration system. 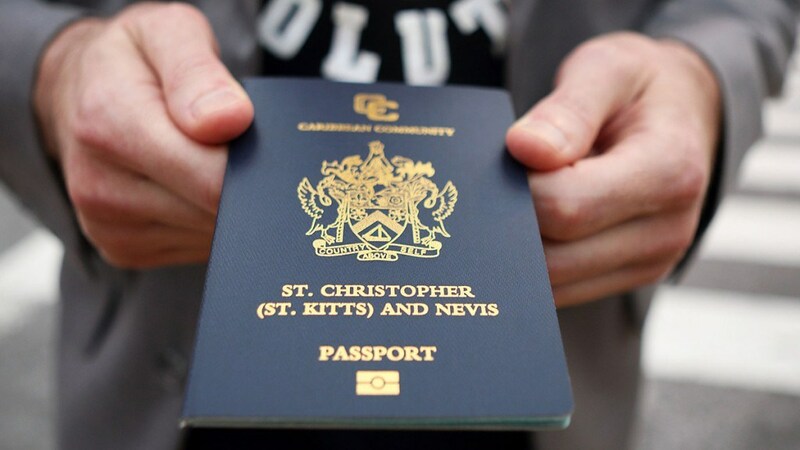 The visa requirement will ensure that Canada will be able to properly determine the true identity of St Kitts and Nevis passport holders and to deny entry to those who would otherwise be inadmissible to Canada. Canada continues to welcome genuine visitors from St Kitts and Nevis and has a number of programmes, including a multiple-entry visa, to make it easy for such legitimate visitors to travel to Canada,” the notice further stated. In November 2013, a scandal erupted after Iranian citizen Alizera Moghadam, turned up at the Canadian border carrying a St Kitts-Nevis diplomatic passport, which he said he paid $1 million for, saying he was there to see to see the Canadian prime minister. Former prime minister Douglas, downplayed the issue and staunchly defended Moghadam’s character, although the Canadian authorities raised eyebrows. Another issue that was of great concern to the US, Canada, United Kingdom and other countries was the removal of the place of birth from the biometric passports issued by the island in 2012. Douglas said the place of birth was removed upon advice to his then government but the US said that this was an anomaly not in keeping with international practice and had created unnecessary work of verifying the true nationality of persons. The current government’s reform of the CBI programme has not only been commended by the IMF but by Canada, the European Union, the US and other countries. Harris indicated that this abuse had resulted in strained relationships with Canada and the United States. Explaining that the changes to the programme were not a simple cosmetic fix, he outlined the recent changes made to the programme by his government. The first change was to the Citizen by Investment Unit. “We have bolstered the management of the Citizenship-Investment-Unit. We have added staff, given everybody training courses, and initiated organizational changes that allow for a more client-focused team,” he said. The third change was the adjustment of workflows geared at enabling faster response times in application processing. The fourth change according to Harris was the commissioning of a technical committee, in accordance with a 2015 amendment to the law. He explained that “this institutes a more formal and documented process over the denial of applications”. The fifth and final change announced by Harris was aimed towards assisting in the protection of the applicant’s investments in real estate transactions. “We have improved the acknowledgement phase of the processing cycle. Files are now being acknowledged on an average of five days after receipt, well within the ten-day window, and much improved from earlier this year and last year. Finally, we have tabled changes to the law regarding escrow accounts,” he noted. Harris is confident that these changes will assist in launching the programme into a progressive and prosperous future. Additionally, the government has promised to provide a full accounting of the financial management of the Sugar Industry Diversification Fund (SIDF) in its policy of transparency, accountability and good governance to the electorate. Since taking office in February 2015, Harris disclosed in the National Assembly that “as of the 31st of December, 2015, there were 10, 777 primary passports issued under the CBI programme”. In what he described as “an onerous task” in obtaining the information of the issuance of passports under the programme before 2005, Harris reported that in 2005, six passports were issued; in 2006, there were 19 issued; 2007 saw the issuance of 75, while in 2008 there were 202 passports; in 2009, there were 292 passports issued; in 2010, 664 were issued; in 2011, there were 1,092; 1,758 passports were issued in 2012; 2,044 in 2013; in 2014, there were 2,329; and 2015, 2,296. Figures with respect to how many persons have become economic citizens under the St Kitts and Nevis CBI programme were veiled in secrecy under the Douglas-led regime for over 20 years, despite requests by the media and others for that information.